The University of Missouri System is bringing together top researchers from around the world to focus on revolutionizing health care delivery for cancer, neurological and vascular diseases. 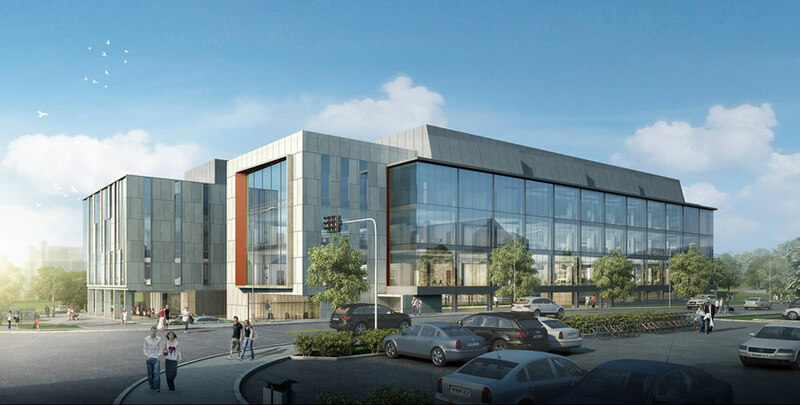 Opening in 2021, a $200 million-plus world-class facility on Mizzou’s campus will create a hub of interdisciplinary collaboration and medical transformations as industry partners and the world’s most talented minds work to solve our society’s most pressing health issues. Translational medicine “translates” scientific advancements made in a laboratory into new drugs, devices and treatments that improve human health and well-being. The philosophy of translational medicine as a catalyst for finding innovative solutions is also a driving force behind the University of Missouri’s planned Translational Precision Medicine Complex – or the TPMC. Researchers at the new TPMC will integrate this “bench-to-bedside” model with precision medicine, a revolutionary approach to disease treatment that delivers customized patient care based on the patient’s individual, biological system. The TPMC will help MU emerge as a global leader in biomedical research and the MU College of Veterinary Medicine will be integral to that effort. Mizzou can do more than most universities because we offer clinical trials for both animals and humans. Cancer occurs naturally in about one in four pet dogs. This not only makes them better models for drug delivery trials, but also allows us to simultaneously improve cancer care for veterinary patients. Companion animals also develop wound healing complications, cardiovascular diseases, and neurological disorders, such as degenerative myelopathy and epilepsy. Advancing our knowledge related to diagnosis, treatment, and prevention of these diseases in companion animals can translate into new precision medicine approaches for the same diseases in people. 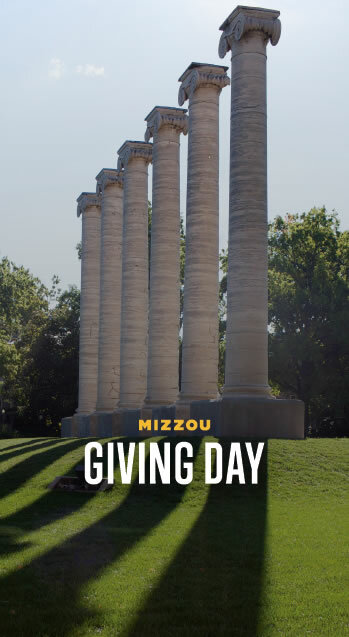 Please consider supporting precision medicine with a gift for Mizzou Giving Day.